Evidence Is the Key to a Strong Wrongful Death Case | Hupy and Abraham, S.C. Your loss—your family’s loss—is so intense that you can’t imagine that everyone else doesn’t know exactly what you are going through and precisely why it happened. You expect that the legal system is going to hold accountable the person who caused your loved one’s death and that you will be provided with financial damages for your significant loss. The legal system may do both of these things, but not automatically. Instead, the burden is on you as the plaintiff in a wrongful death case to prove that the defendant is liable and the value of your damages. What happened. You will have to set forth the facts of what happened in the accident or incident that led to our loved one’s death. How the facts of the case make the defendant(s) liable. You will have to have evidence to explain why the facts of the case make the defendant liable. In other words, you will have to prove that the defendant’s negligent or intentional acts caused your loved one’s death. Damages. Once you establish the defendant’s negligence (or other cause of action), then you will need evidence to prove the value of the damages suffered by your loved one and your family. The longer you delay contacting a wrongful death lawyer, the harder it will be for the attorney to gather the necessary evidence to make compelling arguments to the court or insurance company. Accordingly, we encourage you to contact an experienced an empathetic wrongful death lawyer as soon as possible to learn more tips for protecting your wrongful death claim and to get started protecting your rights. 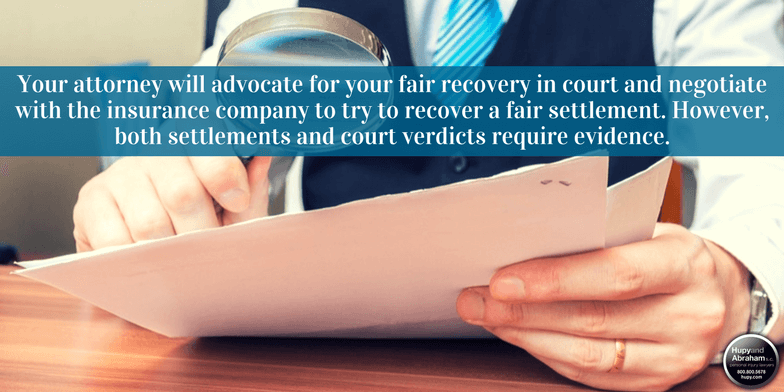 We welcome your call at any time, 365 days a year, and we would be pleased to schedule a free, no-obligation consultation with you to discuss your rights and potential recovery.